All over the world artists look for inspiration, in order to create their best works of art. Finding inspiration can sometimes be a challenge, and some artists are willing to pay a high price for it. 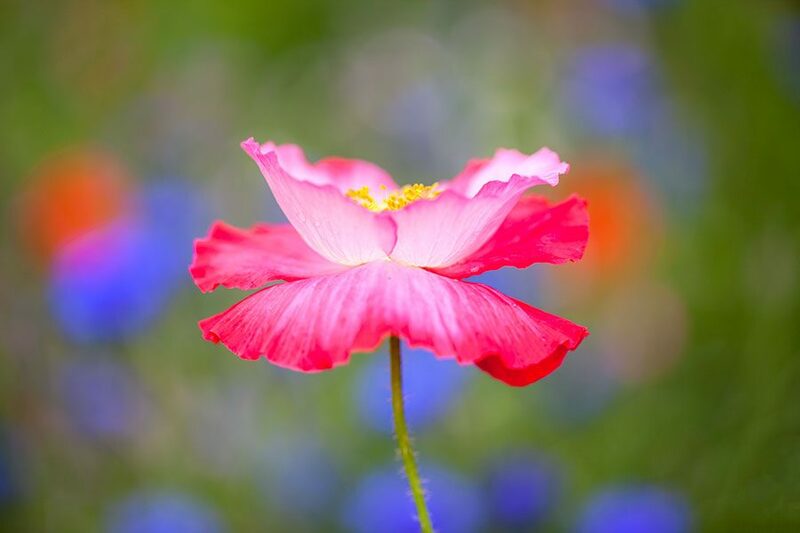 Throughout history some of the best visual artists discovered that flowers are among the best sources of inspiration for any artist. World famous painters like Mondriaan and Van Gogh spent hours upon hours drawing and painting flowers and plants. 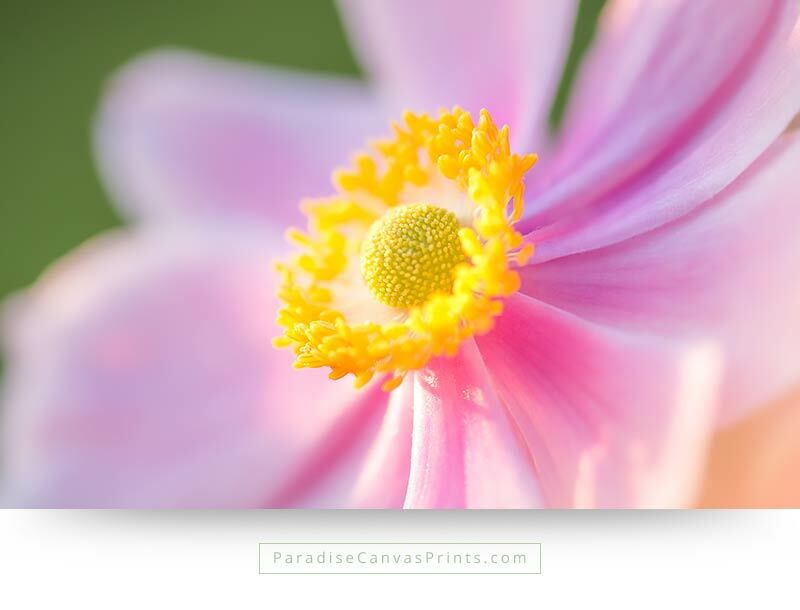 They were convinced that painting the beauty of flowers increased their own ability to create universal beauty. What is univeral beauty? Something is considered universally beautiful when people all over the world consider it to be beautiful, regardless of their age, culture or background. Universal beauty is for example what we see in a butterflies, flowers and some animals like lions. Also gorgeous sunsets or magnificent landscapes are experienced as truly beautiful by virtually everyone on our planet. The ultimate goal of Mondriaan was to create univeral beauty with his abstract art. 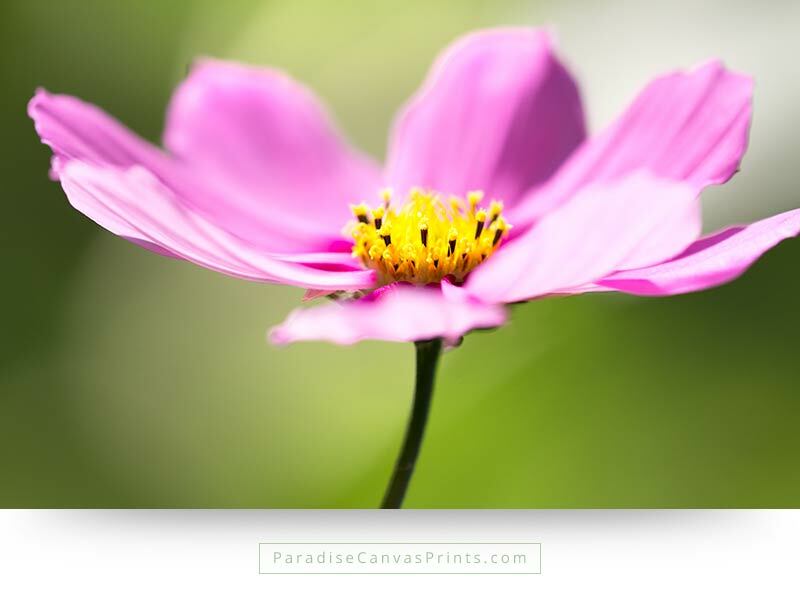 Drawing flowers and plants was one of the ways he believed, would help him achieve his goal. It’s interesting that nature contains so much beauty. I wonder if any person has ever spent an afternoon in a nature reserve, looking at waterfalls, mountains, birds and wildlife, and thought by himself: ‘My God, this is all so ugly! I can’t believe how terrible all this looks.’ We know that doesn’t happen. Even people who usually spend their lives inside their homes, playing video games or watching TV, are amazed, when they are taken into the incredible beauty of nature. It is simply beautiful, beyond anything else we know. David Sorensen is a nature photographer who has discovered this vast beauty, all around us. David longs to bring the inspiring creativity of nature into the homes of people, so they can enjoy it every day of their life. 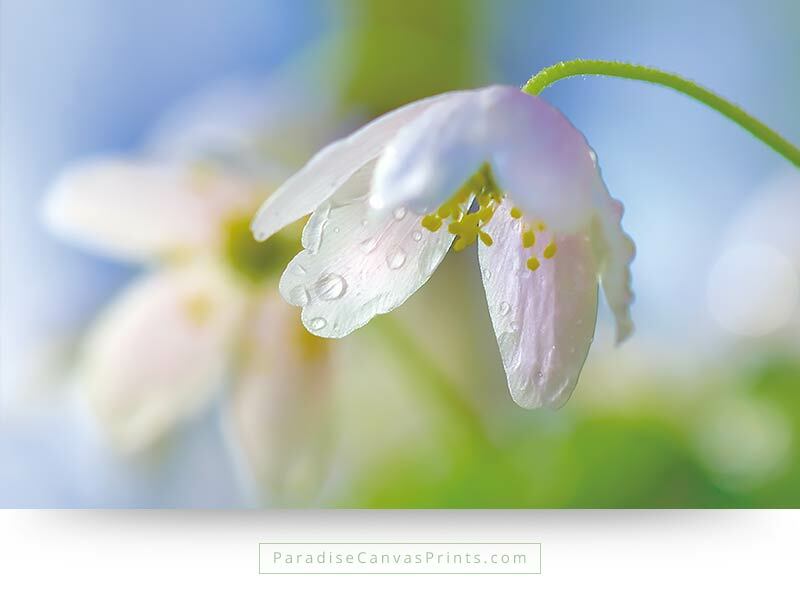 That’s why he created a brand new interior collection of his very best nature photographs on canvas prints. The slogan for his collection is Bring Paradise Into Your Home! For years David tried to spend as much time in nature, as he could. First he began in city parks, close to his home, but soon he ventured out further and further, looking for the most beautiful natural areas in his nation, Belgium. Now David lives in the mountains of Colorado, where he has all the beauty he could wish for, right at his doorstep. He sees wildlife on a daily basis, large birds of prey, majestic cloud formations and incredible mountains. 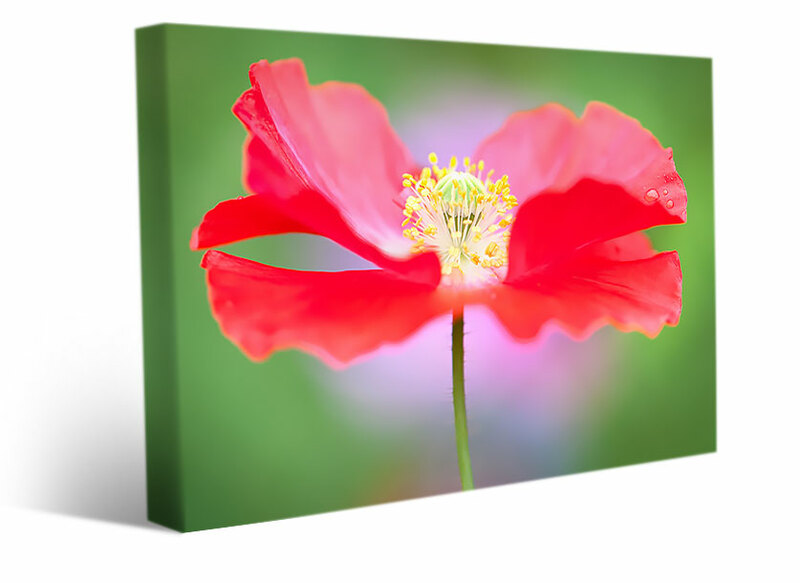 Order Beautiful Flower Wall Decor and Canvas Prints Here!